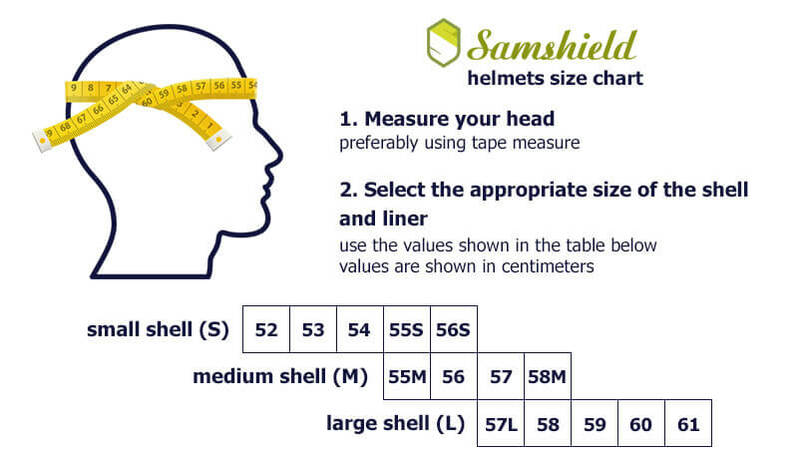 Insert dedicated to the Samshield Shadowmatt helmets, suitable also for Premium helmets. Always have spare Samshield inserts . 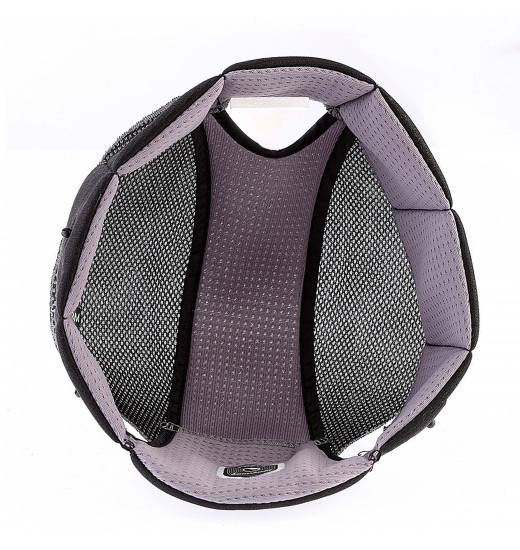 Inserts fastened inside the helmet with clips allow their wash and exchange. 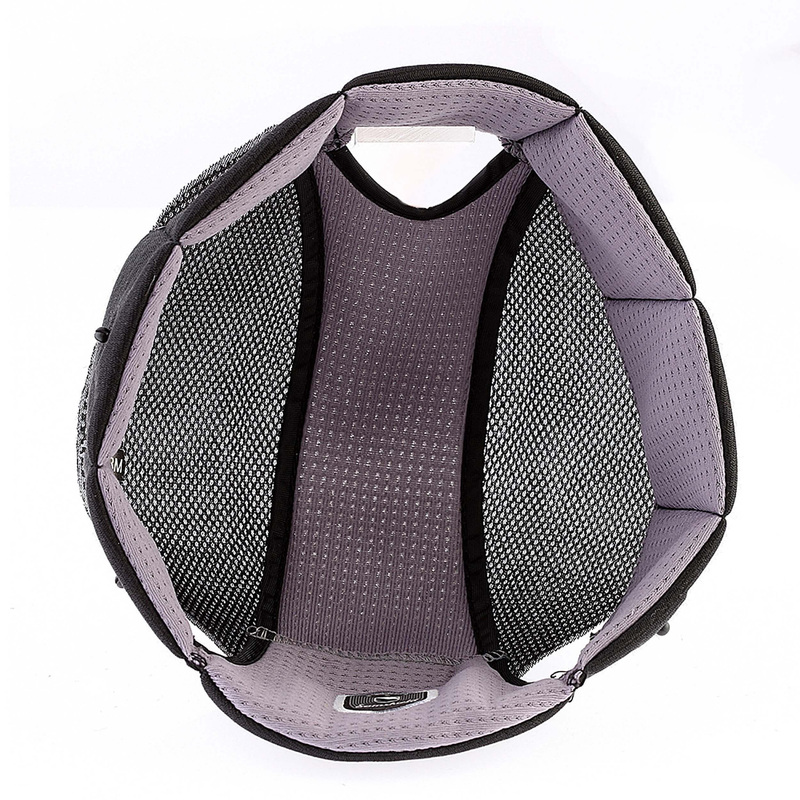 They are made of air permeable materials that guarantee comfort.